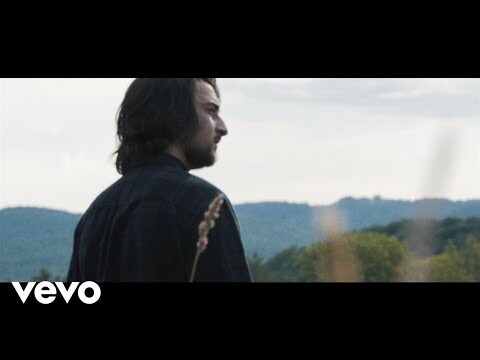 Noah Kahan is a singer-songwriter from Strafford, Vermont. 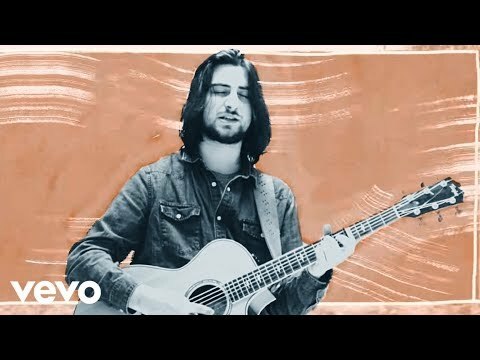 Signed to Republic Records in 2017, Noah Kahan has been blowing up the American music scene with his folk-infused pop. The 21-year-old Vermont native has developed a rapidly growing fanbase, selling out shows across the country and internationally. His songs, including singles “Hurt Somebody,” “Come Down,” and “False Confidence,” have garnered tens of millions of streams on Spotify. He has had several sold out tours in North America and abroad. Kahan hopes to display tones of nostalgia, wit and whimsical honesty in his music. He is influenced by Paul Simon, Ben Howard, and The Lumineers. Noah Kahan is continuing to learn from industry alumni while holding onto his hopeful youth to write introspective beauties. March 4, 2019 Teasing his forthcoming debut album, “Mess" is an ode to the chaotic time in young adulthood that begs for a sense of normalcy. October 30, 2018 "I don’t think this idea of it being impossible to make it in the music industry is as legit as people say it is." September 21, 2018 New tunes by Rhye, HONNE, Whethan & more! September 21, 2018 "My music is like a reminder that you don’t have to feel alone and there’s somebody who understands you." 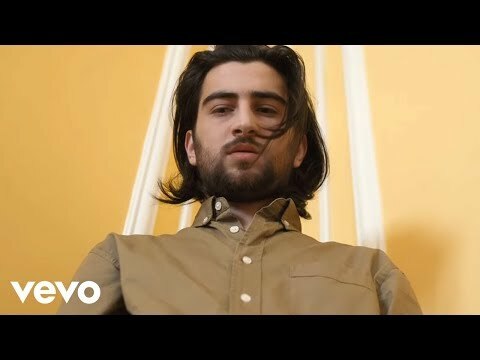 June 15, 2018 Another week gone by, and another batch of beautiful music to enjoy over the weekend.